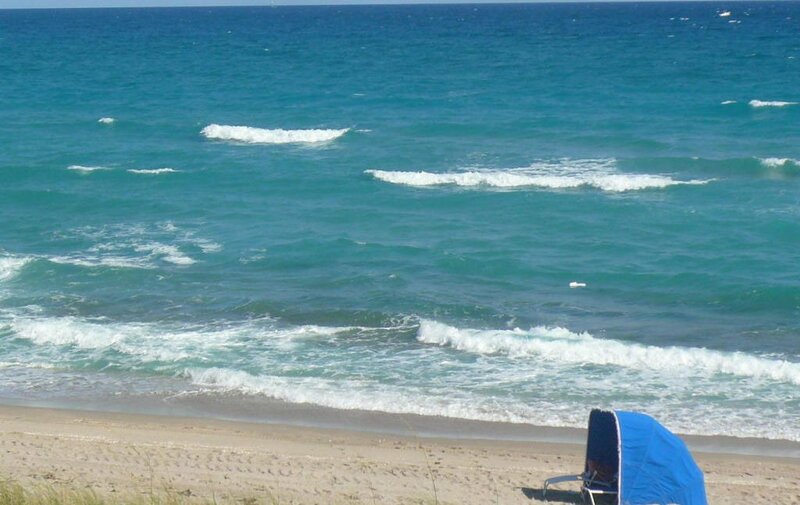 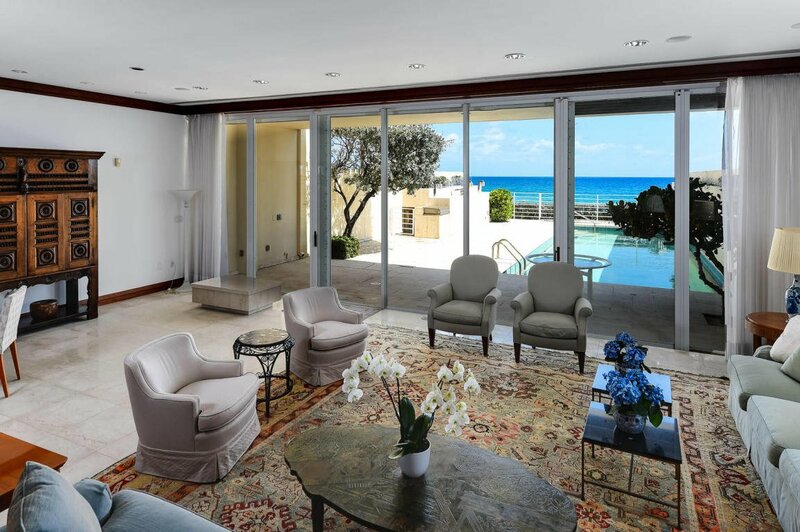 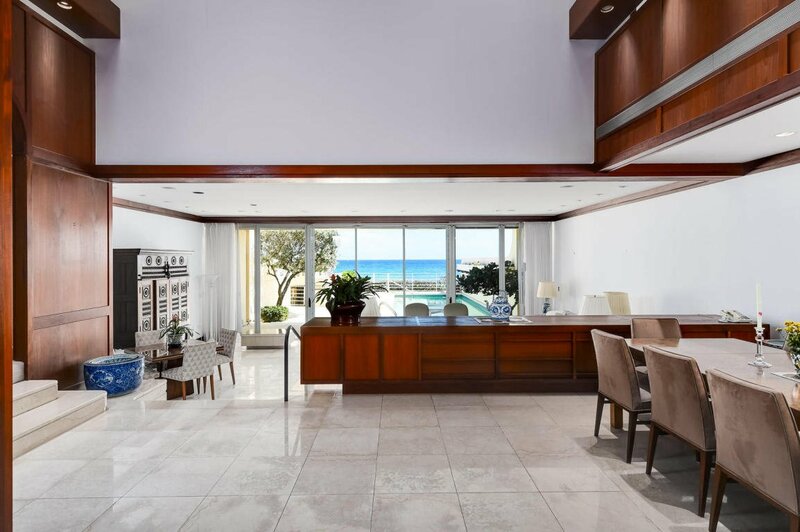 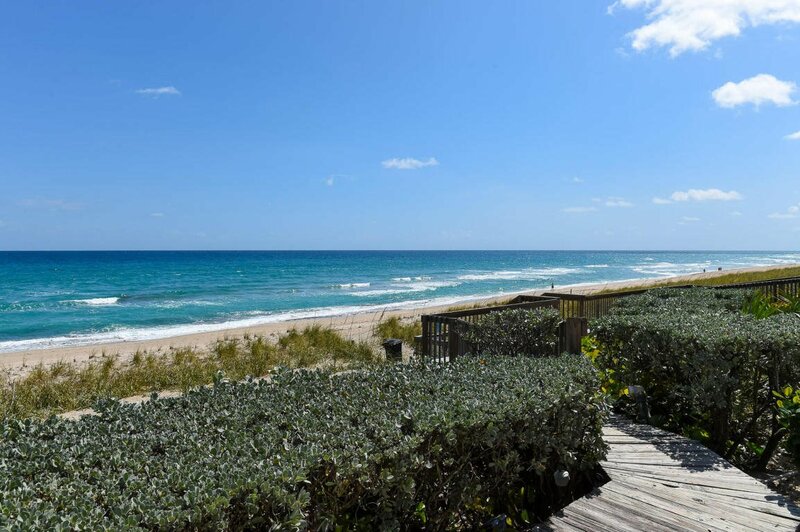 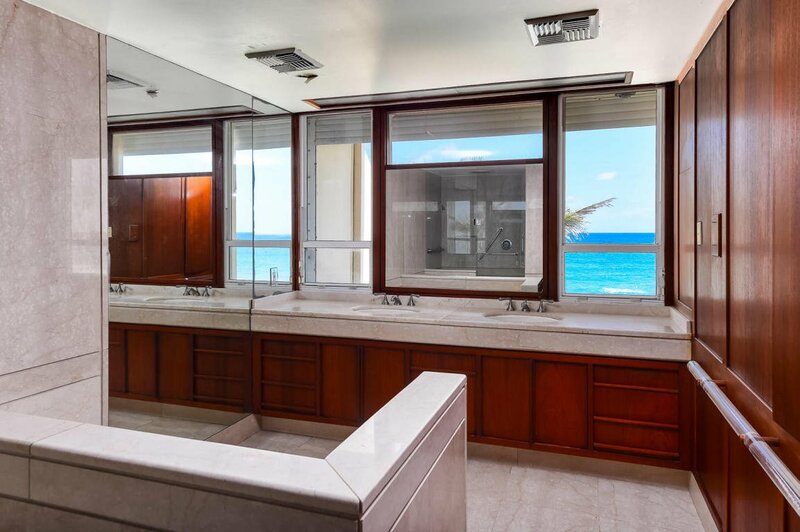 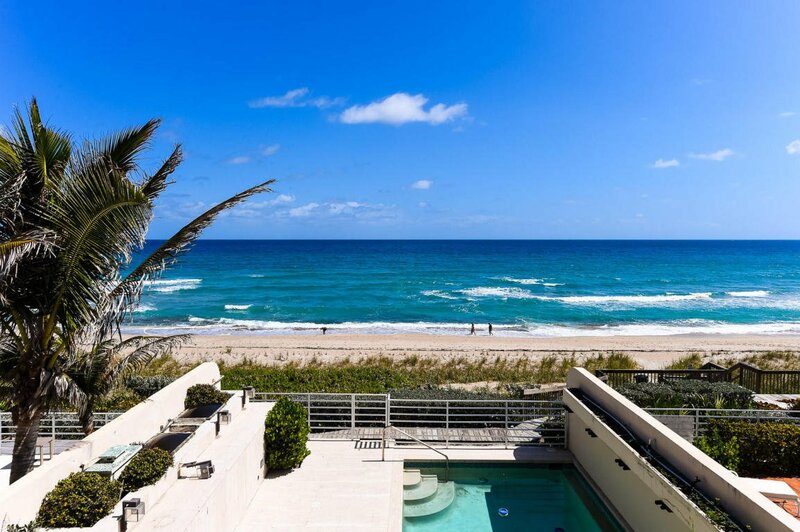 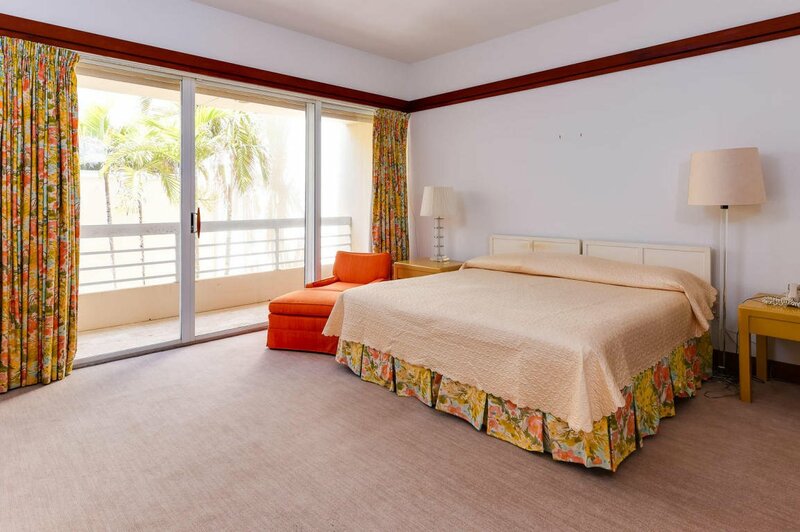 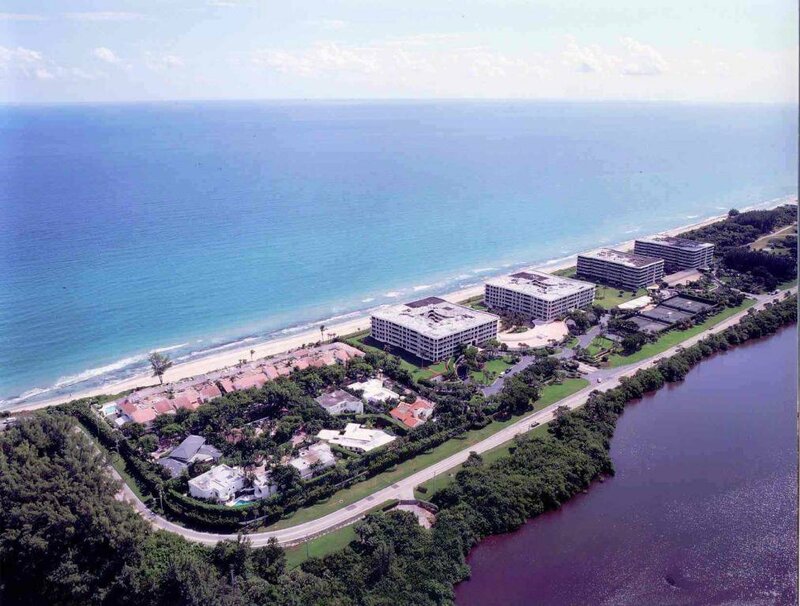 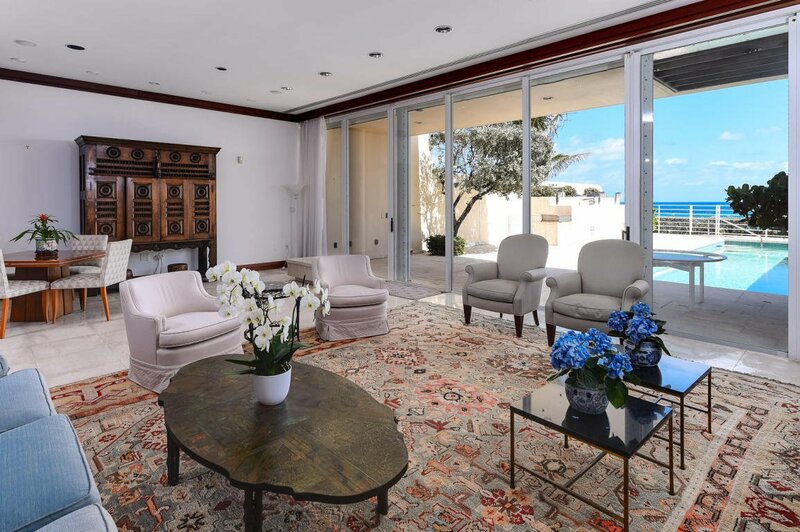 DIRECT OCEANFRONT TOWNHOUSE at the Residences of Sloan's Curve, 5BR / 5BA, Approx. 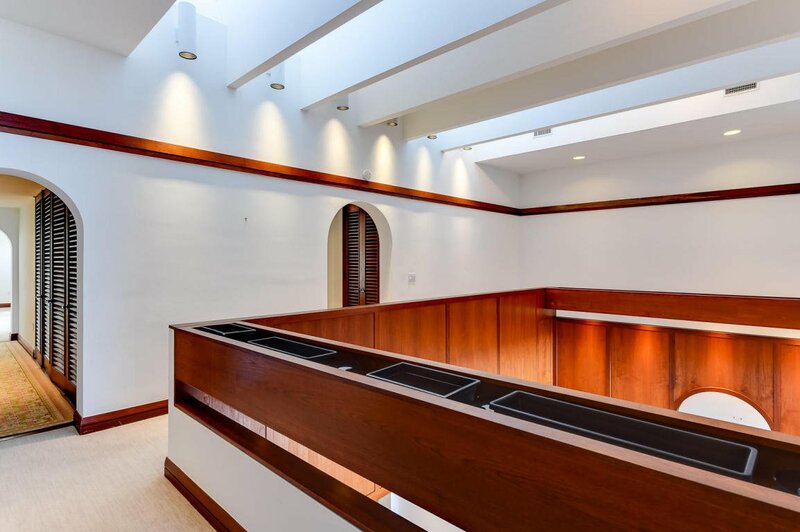 5,935 Total Sq. 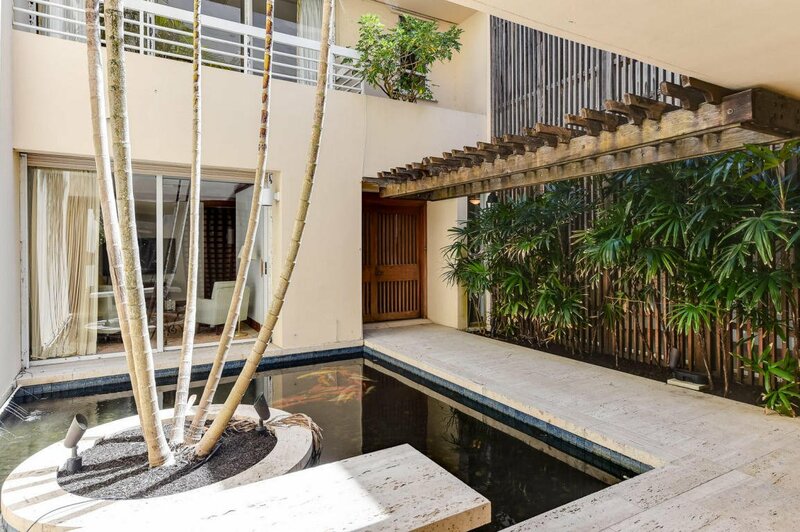 Ft., Private Staircase to the Beach. 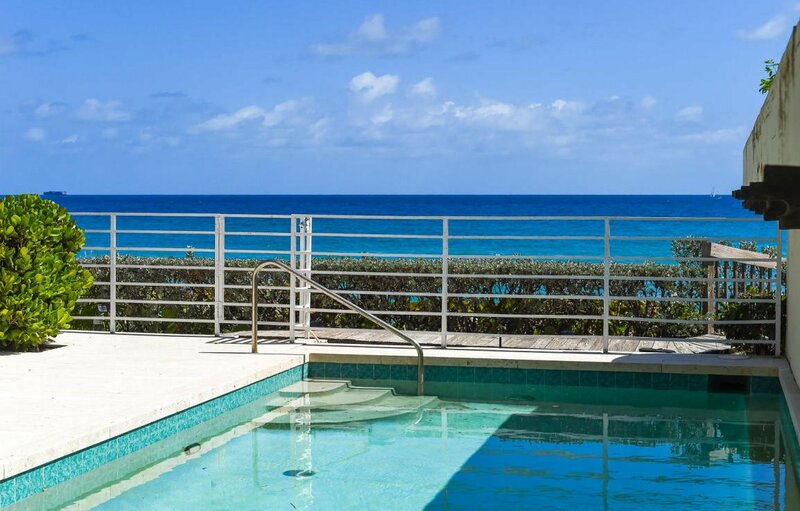 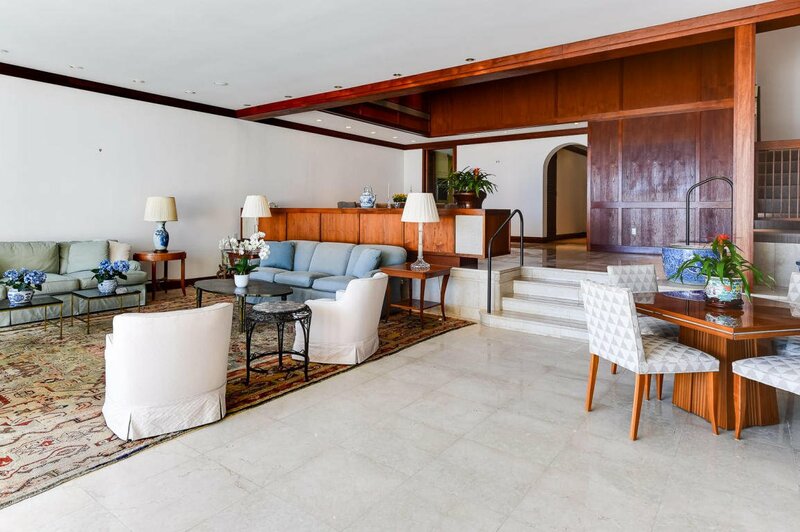 Lounge at your Private Pool in front of the tropical blue Atlantic Ocean with Barbecue. 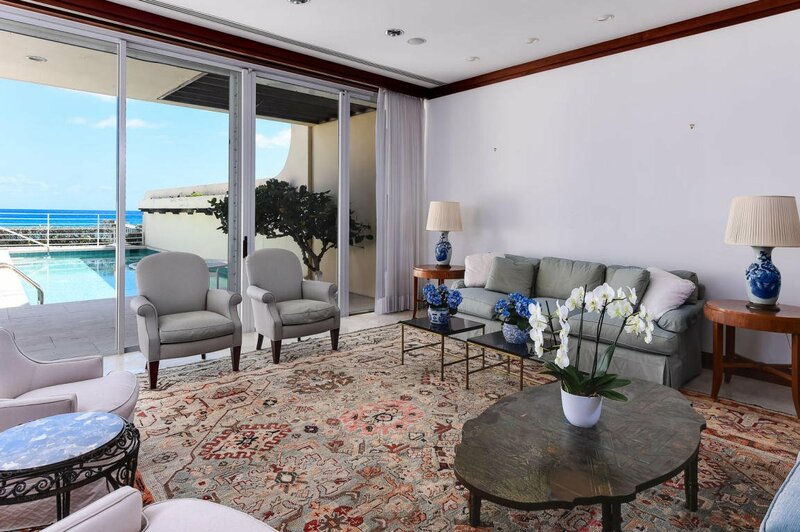 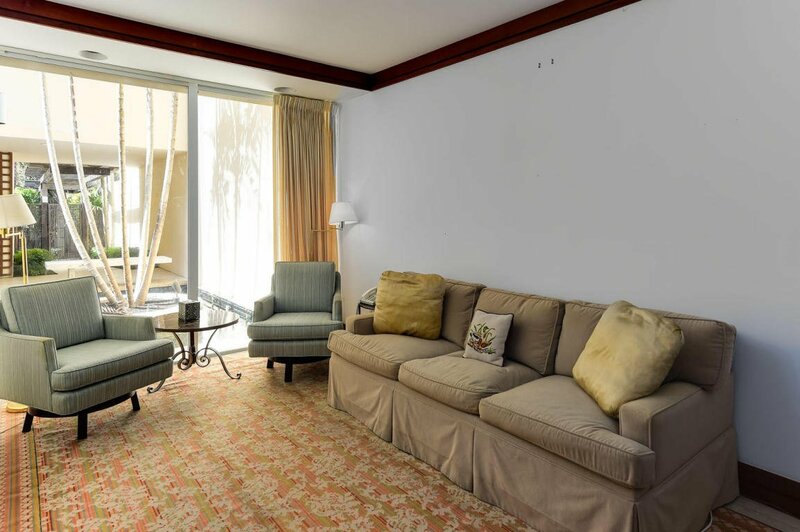 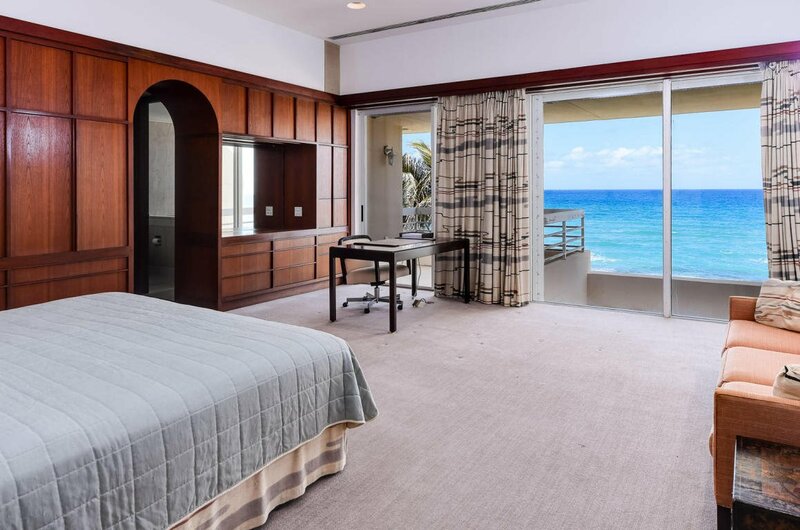 Ocean views from all main rooms, very large Living Room, Dining Area, Large Master Suite & Baths with Oceanfront Balcony, Elevator. 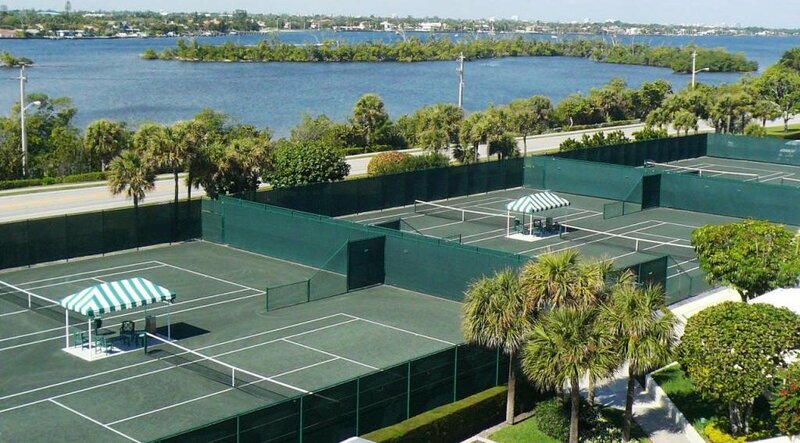 Rights to 5-Star Amenities: Beautiful Beach, Large Pool, Spa, Gym, Party Room, Six Lighted Clay Tennis Courts, 24 HR Gatehouse Security. 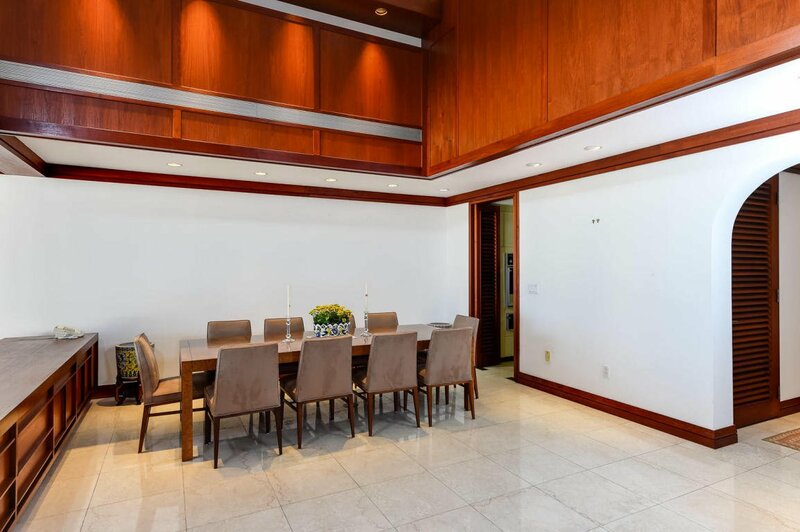 Listing courtesy of Monique Matheson Properties, L. Selling Office: Sotheby's International Realty.